Don't wait to protect your loved ones. Get your free Radius Home Alarm System (hardwired) today. Total value of all products is $750.00 plus we provide free installation. You receive a complete security system for only $31.00 per month. To activate, you pay only $149.00. What about maintenance? Our package includes a full service warranty. 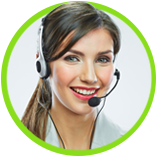 We will repair your Radius Home Security System at no extra charge*. Call us now at 604.232.2407. 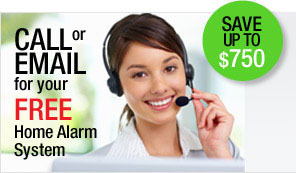 Contact Radius Security today to receive your free home alarm system. * Based on a three-year alarm monitoring agreement. Service warranty coverage does not include willful damage or battery replacement.